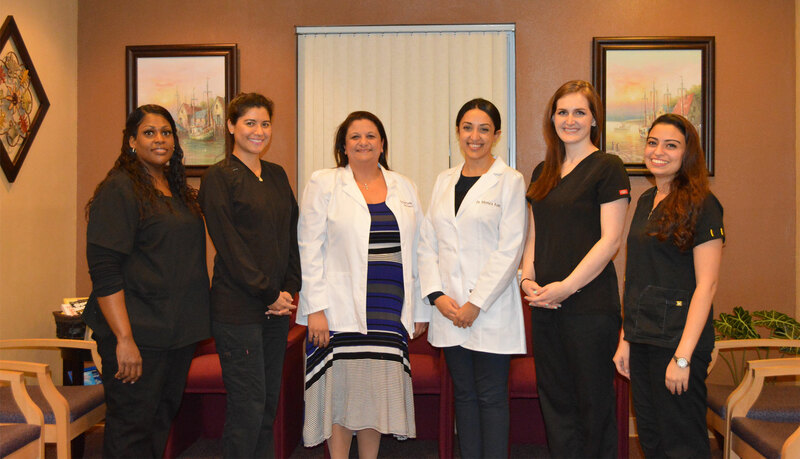 Experienced high-quality family & cosmetic dentistry. Schedule your dental appointment now! No Problem! We offer an affordable dental plan for the entire family. If you are an existing or a new patient requiring emergency dental care, please call us at 407-366-9090 so we can assist you in your time of need. Everyone I met on this staff was awesome,even if the were not directly taking care of you.The atmosphere was genuine, the Doctor was very gentle,Tara was Awesome from the first contact,and always timely response. My husband was pleased,I will recommend this place to everyone. The hygienists are always friendly and gentle on your teeth. Dr. Wasif is both personal as well as professional. Thank you so much Dr. Sandra and everyone who works there. They are good people, good clinic,people there helps a lot also I have found a good health care for my teeth. Our new state-of-the-art office features an open layout and the latest in dental technology.